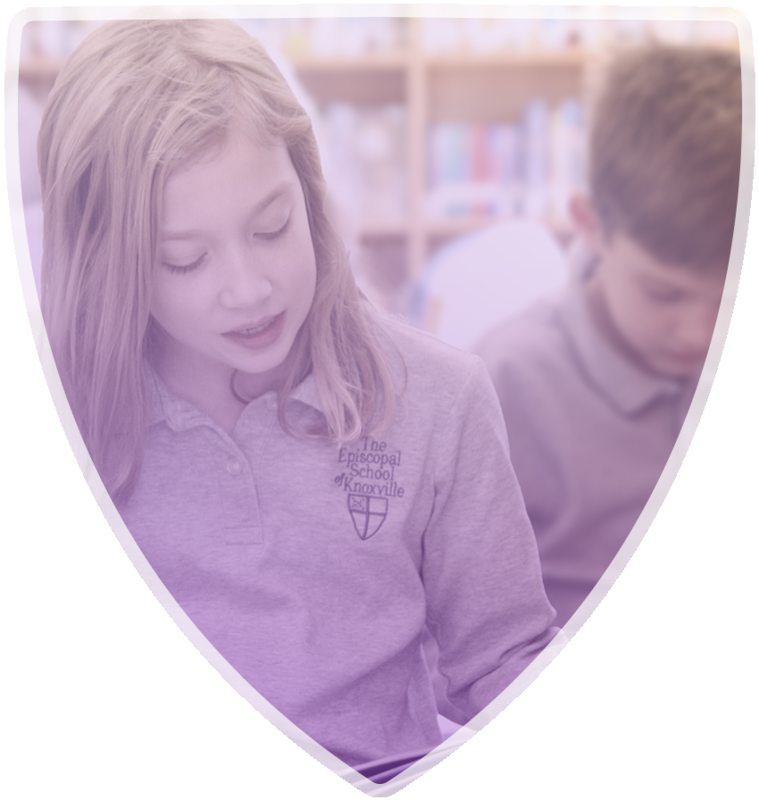 The Episcopal School of Knoxville is a private, co-educational school that offers academic excellence and character training to students from three years-old to 8th grade. The mission of The Episcopal School of Knoxville is to prepare students for higher education and a lifetime of learning within the context of a loving, inclusive and family-centered community. We enrich our students’ intellectual, physical, cultural and spiritual growth so that they may realize their potential as children of God and citizens of the world. Our interactive teaching style allows our students to grasp complex subjects. Nearly 90% of students participate in a sport before they graduate. 8th grade students share a ”This I Believe” speech during chapel, a reflection on how their core values guide their daily lives. ESK graduate Devin Badgett is intently pursuing a music career, a passion he developed during his middle school years at ESK.